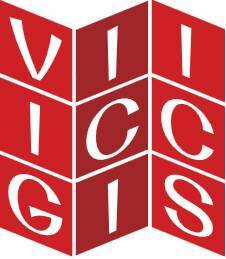 A training session about Exploiting Copernicus satellite data within a cloud computing environment for GIS and cartographic applications will be given by the RUS team during the 7th International Conference on GIS and Cartographic applications (7th ICC & GIS) to be held in Sozopol, Bulgaria, between 18 and 23 June 2018. During this demonstration, the attendees will get familiar with the RUS environment. They will be informed on how to request a RUS Virtual Machine for Earth Observation activities exploiting the Copernicus Sentinel data and how to download and process Sentinel data for applications. Examples on how to integrate Earth Observation data in a GIS environment will be shown as well. The participation to this session is free of charge and open to the people registered to the conference.